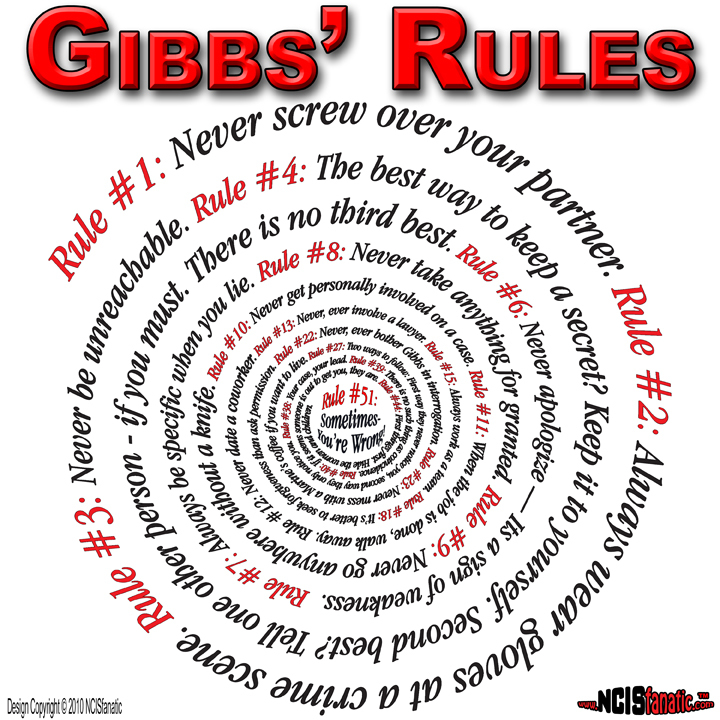 NCISfanatic LIVE Webcast — Tuesday MAY 12 2015 - NCIS: GIBBS RULES — NCIS — Complete List of Gibbs' Rules! *NOTE* Please Login and Click the "REMIND ME" button to be notified an hour prior to the webcast. You'll find the Remind Me button at the top of the viewing screen. Please also click the "FOLLOW" button (upper-left of screen) to become a Webcast Follower and get notifications of upcoming shows. 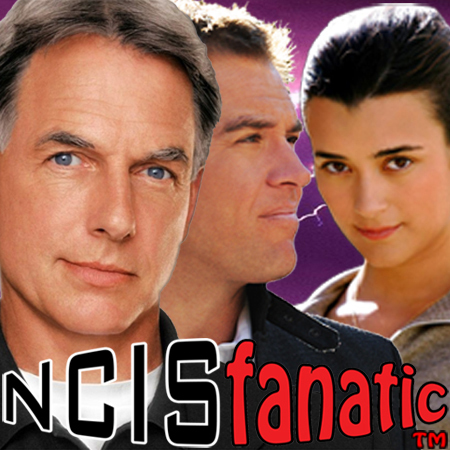 — See past webcasts at http://Webcast.NCISfanatic.com. We now have the ability to take your telephone calls! 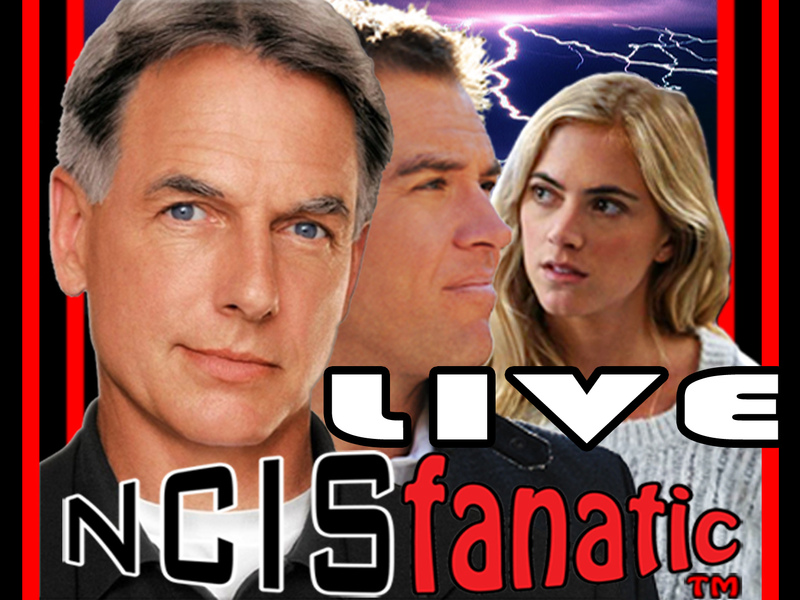 You'll be able to call-in and speak directly with John and other fans during the webcast. 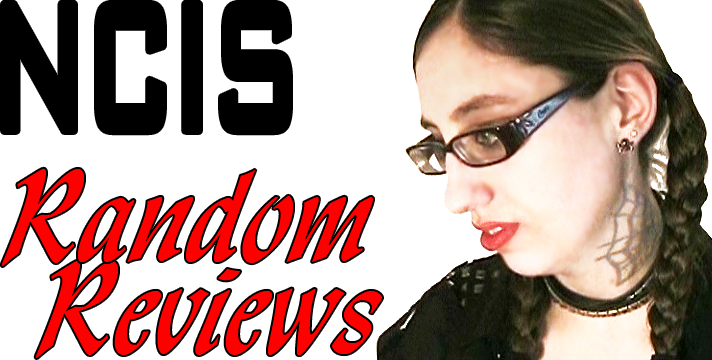 Click Image Above to Join Webcast — See ya Tuesday May 12th!